DFM provided full service PR for FORD MODELS, its talent pool and affiliates across multiple press platforms (digital, print, TV) as well as engaged brand/media partners. 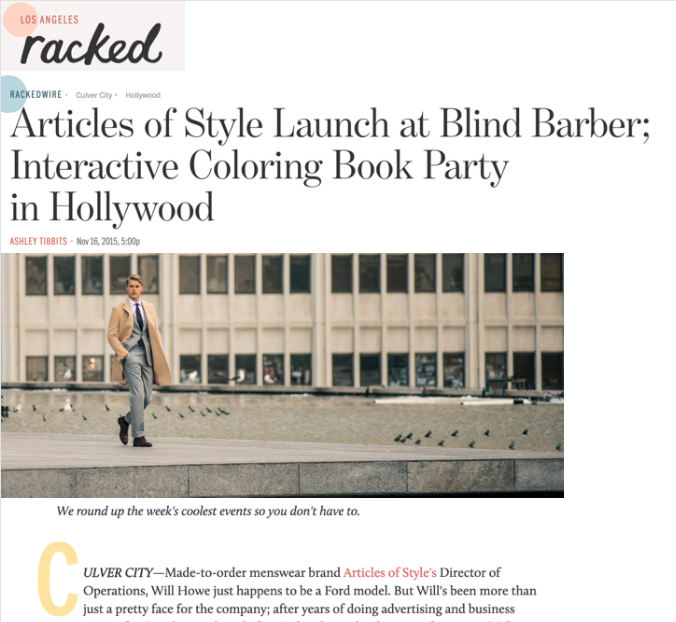 We created content reflecting FORD models’ most recent work - from editorials to trade news. In addition to the models work, we curate and create original content - something that has not been done for FORD in several years. Ranging from working directly with the models on custom Art Basel content to behind the scenes footage from the CHANEL show, we make sure the posts are intriguing, unique, and, most of all, timely. By focusing on quality (not quantity) of content, creating original ideas, and targeting influencers to follow/engage with, FORD Models’ platforms is garnering a larger following and greater attention each week. FORD’s social media not only acts as a great extension of the organization, but provides a great source of constant examples of the variety of work.